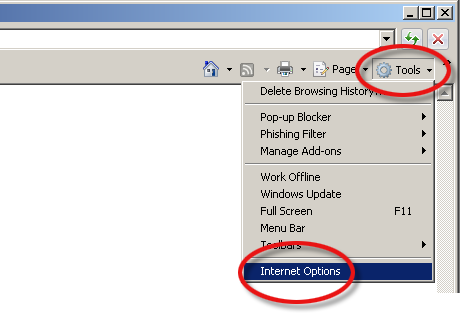 From this window, locate the section labeled "Browsing history" and click on the "Delete" button. 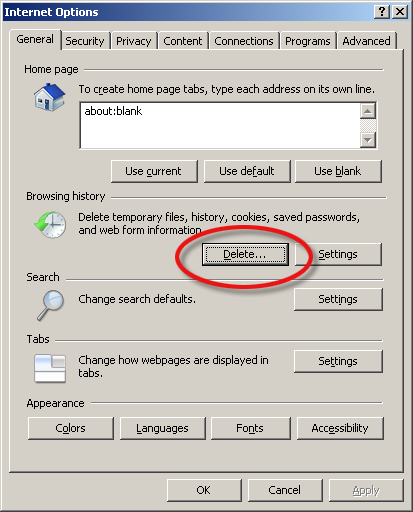 3 The "Delete Browsing History" window should pop-up. 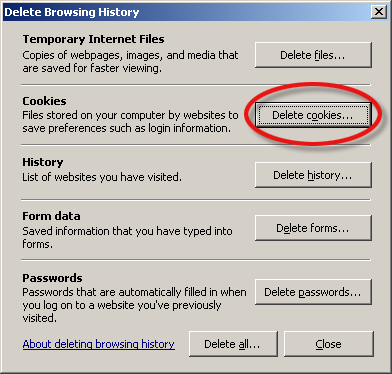 Please click on the "Delete cookies" button to delete your cookies. Please click on "Close" to finish/exit.